Alan handles client relations, on-site audits, physical security equipment installation and brings extensive animal handling and guarding experience to ADP. His career has included the army, farm management and working in security with German Shepherd dogs. 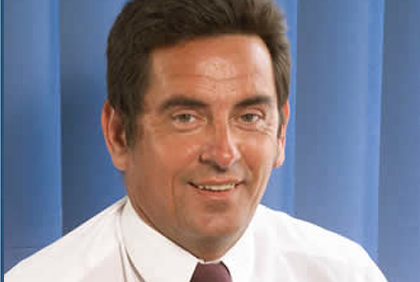 Keirn is responsible for all company management including quality control, client contracts, accounts, personnel and company secretary duties. He has worked in contract management for a leading national guarding company, responsible for clients across the South of England. 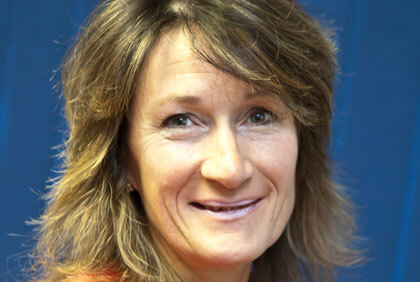 He has completed a programme of security management courses since joining ADP. He likes off-road motorcycling and spending time with his family. 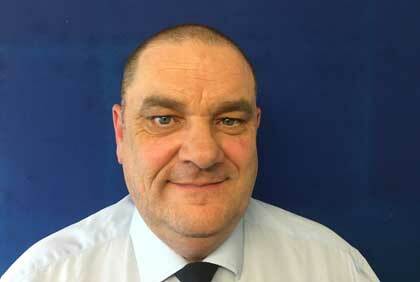 Michael is responsible for the day-to-day liaison with guarding staff and customers. 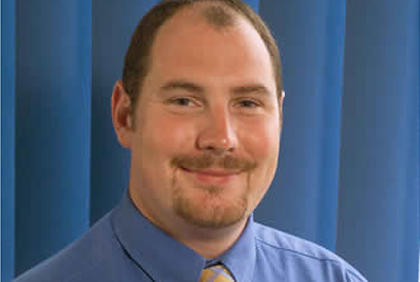 He has worked in Security Management roles across the South of England for the past 12 years. He likes fishing and photography. 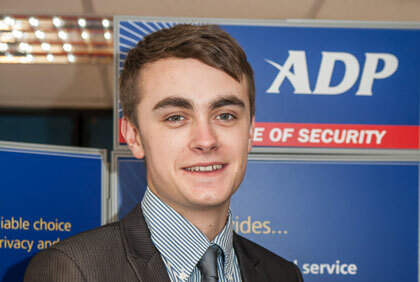 Tom has completed a security apprenticeship with ADP Security Systems, learning all aspects of the business. 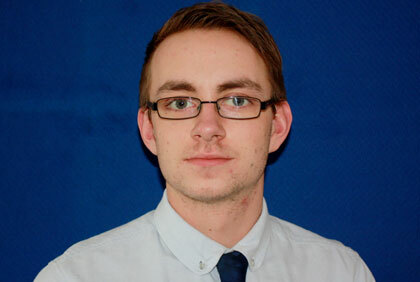 He is now enjoying his role as a service engineer, designing, installing and maintaining electronic security systems. James has worked at ADP as a mobile patrol officer, controller and now is assisting within our engineering department, co-ordinating our engineers’schedules, customer maintenance visits, response to call outs and installation management. Gill handles all the office administration and personnel work, including support for the directors and managers, company correspondence and security standards compliance. Gill’s is often the voice you hear first, when you call us.